I'm not new, I even made like 2 other introductions in the past. But, with the random amounts of users poppin' in from deh interwebs, I thought it would be necessary for me to reintroduce myself to them new users. 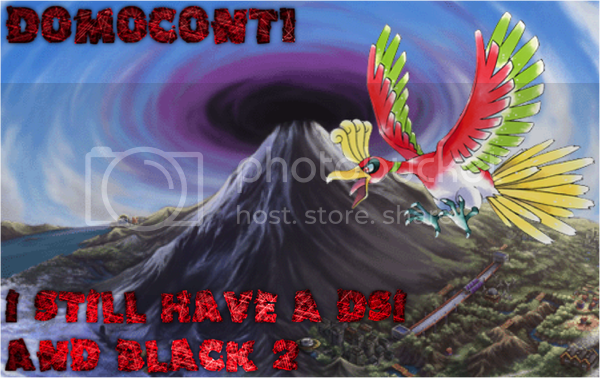 So hei, my name is domocoNT1. I'm not sure about saying I'm a senior user, considering that I joined about a year ago. I enjoy ALL sorts of anime, vocaloid, J-Pop, and video games, especially osu, PinocchioP songs, and Nichijou. I hope you guys know who I am or remember who I am again! Location: Did you know I put a secret in my profile picture? I've met with a terrible mate, HAVEN'T I?